Join the KUG "Hit List" for E-mail Updates About Our Latest Gear! 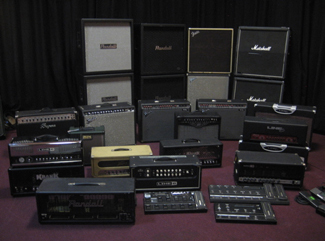 We are LA-based gear-brokers who buy, sell, trade and consign music, audio and production equipment. 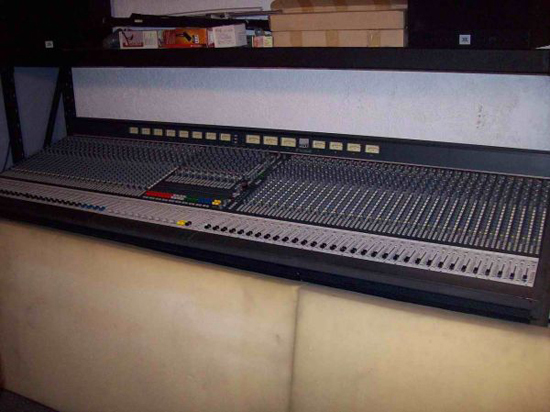 Our gear comes from a variety of sources, including area musicians, rehearsal and recording studios, rental facilities, instrument manufacturer professionals, and production/staging companies. Our inventory is constantly changing, and our mission is to out-hustle all of our industry colleagues as we offer the best equipment at the lowest prices. As a result, we are developing quite a loyal following of buyers and sellers, and we never take that for granted! We have a private showroom in North Hollywood, CA near the Burbank airport, where we can arrange for you to come on down almost anytime between 8:00 AM and Midnight, seven days a week. You can test out any of our gear, at your own pace, without any sales dweebs breathing down your neck. Are you an out-of-town buyer? No problem. We happily accommodate our national and international customers through PayPal, and we generally ship FedEx Ground or International Priority. Just e-mail us and let us know what you want, and we'll get shipping info out to you asap. A recent shot of a few new acquisitions. so if you see something you like, contact us asap! Have some gear you would like to sell? We can either pay you cash on the spot for it, or sell it on consignment. We can even arrange to pick your gear up, depending on what you've got and where it's at. We love all kinds of used gear! For our most current listing, click on Gear List. If you have something in particular you're looking for, click on Wish List , let us know what it is, and we'll be on the lookout for it. To understand how our simple, no BS way of doing business works, click on How We Roll for the quick overview. We'll look forward to putting together a smokin' deal for you! Here is 56 tracks worth of Soundcraft Series 5 analog bliss! This board is in excellent condition with no known issues whatsoever. Priced for super quick turnaround. Includes brand new custom oversized power supply & dual cable.